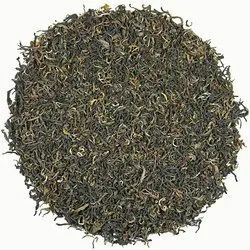 What is blended tea?Blending is the technique of sourcing different qualities of tea from different vendors, adding a tinge of Black Darjeeling orthodox tea and mixing it in the right percentage to create the magic blend. 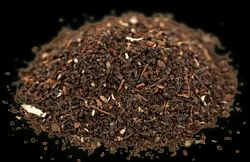 Why do we need blended tea?The biggest problem in buying tea from different vendors is the inability on their part to supply the same quality tea all throughout the year. The problem with that is you start losing customers. Blended tea solves that as the same quality and taste are maintained throughout the year, which helps you in creating a reputation for being a quality tea supplier. Dhaba mix blends can be used to supply to various hotels and dhabas where they require tea that is good in taste and mixes fast to give a great an amazing liquor. Family mix blends can be used in packets supplied to various retail shops and particularly focusing on Home consumption.